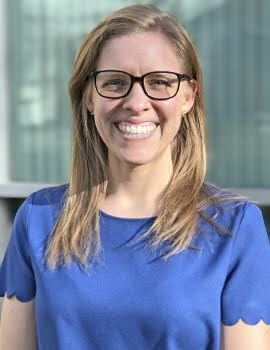 Lisa Corsetto is a Senior Policy Associate at J-PAL, where she manages the Labor Markets sector and serves as a liaison to the J-PAL Latin America and the Caribbean office. Prior to joining J-PAL, Lisa worked at a vocational training center for at-risk youth in Nicaragua and researched social safety nets in Mexico. She holds a Master of Public Policy from UC Berkeley and a BA in economics and a BS in international agricultural development from UC Davis. For her master’s capstone project, she consulted with the Inter-American Development Bank’s Office of Evaluation and Oversight to study public transportation usage in Peru.